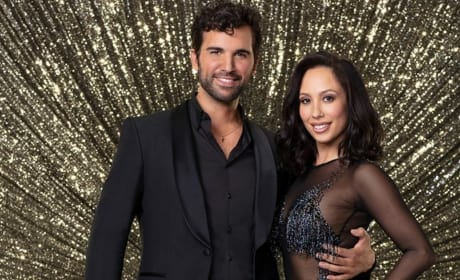 Juan Pablo Di Pace was eliminated from Dancing with the Stars on Monday night despite landing back-to-back perfect scores, and viewers are mad! See the reactions! 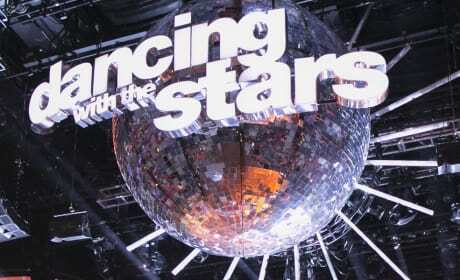 Dancing With the Stars Season 27 Cast: Who's In? There's a Harry Potter favorite, another Facts of Life star, a comedian and a Disney Star. 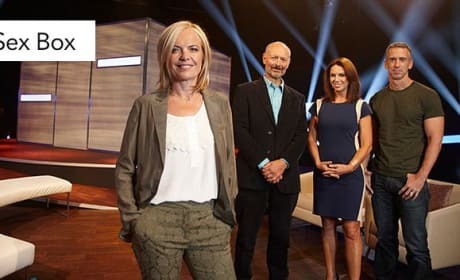 Is this the most generic cast for this ABC show yet? 33 Shamefully Addictive Reality Shows We Can't Stop Watching! 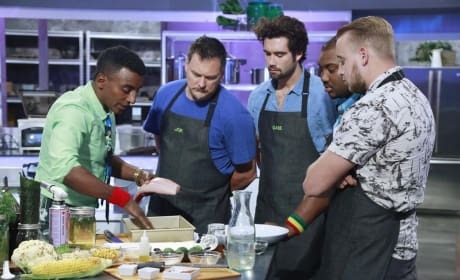 We're not saying we watch any of these reality shows, but if we did, it's because they're shamefully addictive and we can't stop. Hold the judgment and check out our list! 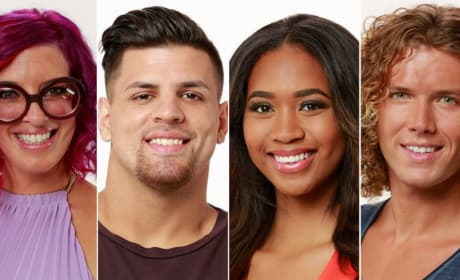 Big Brother Season 20: Cast Revealed! Who is taking part on Big Brother Season 20? Are there any returning players to try for another chance at the $500,000 prize? Find out right here. Dancing with the Stars Winners: Who Did We Love Most? 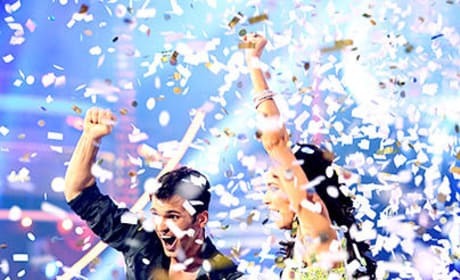 Take a look back at the winning couples from all twenty seasons of Dancing with the Stars, and see which ones we thought outranked the others. 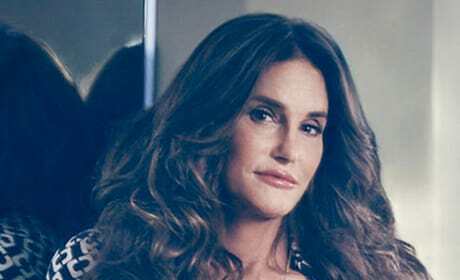 After a long build-up and great anticipation, I Am Cait has premiered on E!. Here's a look at the most memorable moments from an impressive opening episode. The Taste Photos: "Under the Sea"
Check out these photos of the teams as they compete in the "Under the Sea" challenge on The Taste. Fall TV Preview: Reality Show Fever! We're excited for these reality shows to return or premiere. Will you be tuning in for them? These reality shows either exist or have existed in the past. Shudder at the thoughts, we know. Keeping Up With the Kardashians Promo: Is Someone Poisoning Kris Jenner? The Real Housewives of New York Promo: Who Knew Luann de Lesseps Was Drinking Again?